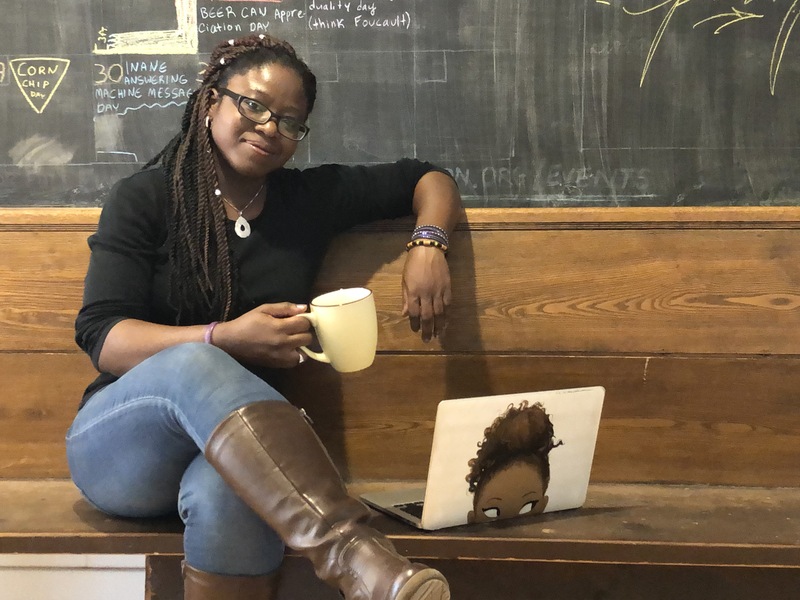 Coffee Bookshelves aims to promote and celebrate black authors. Not just the Booker-shortlisted writers that make national headlines, but the scribes who produce detective novels, romance books, thrillers and teen reads, ie the bread-and-butter books we actually read, (as opposed to displaying artfully on our coffee tables). My opinions are my own, if you disagree please share your thoughts in the comments section.